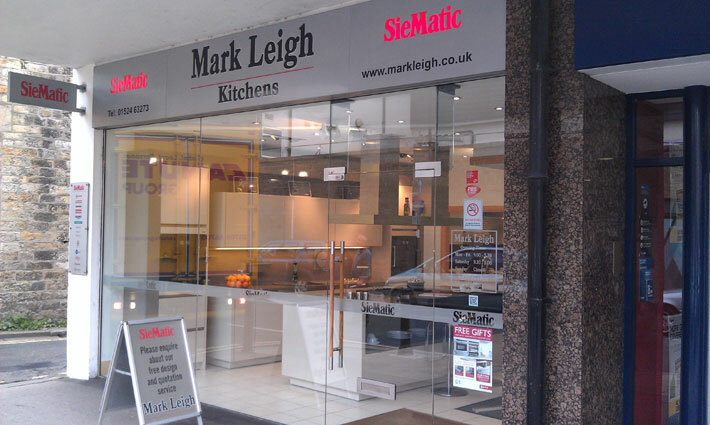 Mark Leigh Kitchens is one of the UK’s longest established SieMatic dealerships. 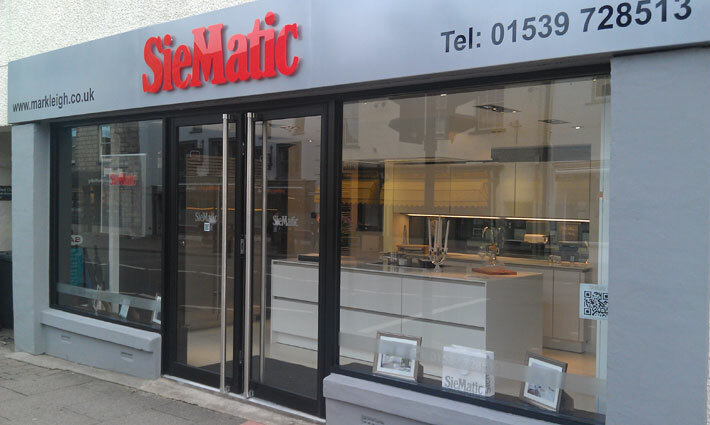 Just like the SieMatic brand, it is a family owned and run company. We have always concentrated on, and never deviated from designing and installing SieMatic kitchens. Our ethos has never been diluted by diversifying into bedrooms and bathrooms, like so many other “kitchen” companies do. Simply put, we concentrate on what we do best: designing and installing beautiful SieMatic kitchens. Over the last 32 years, the designers at Mark Leigh have worked with, and experienced, nearly every design trend and style of kitchen SieMatic have introduced. These include the iconic 6006 first introduced in 1969, the 1001KL, 1001AL antique lacquer and of course the infamous handless SL. Launched by SieMatic in 1960, the SL has become the style that Siematic is perhaps most well known for. It was the worlds first handless kitchen and SieMatic have been reinventing it ever since, copied by all in the industry the latest version, the S2 is on display in various forms in both our Lancaster and Kendal, The Lake District showrooms. All our sales team at Mark Leigh Kitchens are friendly, and have years of sales and design experience and are never pushy. We pride ourselves on understanding our customers requirements and are creative forward thinkers. We undertake numerous design courses and professional qualifications each year, travelling to Siematics’ head office in Germany to regularly keep abreast of the very latest trends in design and styles. Unrivalled experience in designing and installing SieMatic kitchens, coupled with extensive experience with quality brands such as NEFF, Siemens, Miele, Gaggenau and Wolf/Sub-Zero, puts Mark Leigh Kitchens ahead of its competitors.